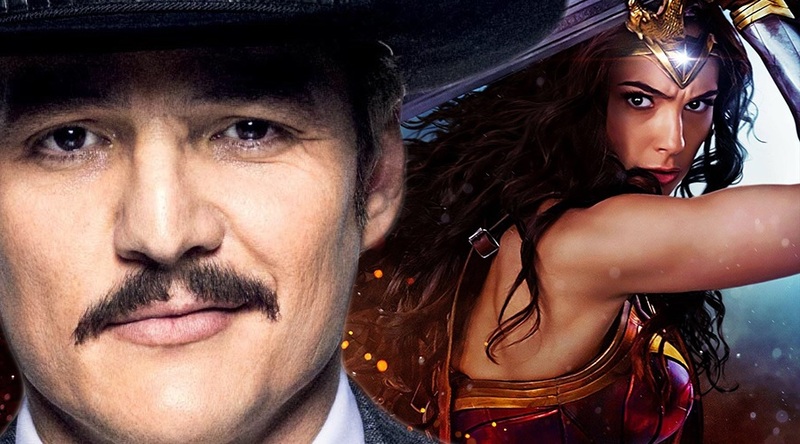 According to a few of the latest information and rumors regarding the Wonder Woman 1984 movie, actor, Pedro Pascal’s character is a God in disguise. The sequel’s title had confirmed that Chris Pine would return as Steve Trevor in spite of the character’s death by the end of the original movie. 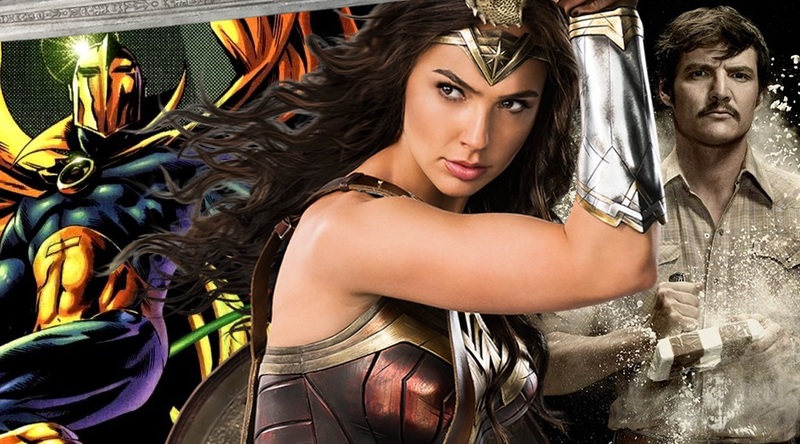 The images of Gal Gadot and Pine as their characters have been released as well. 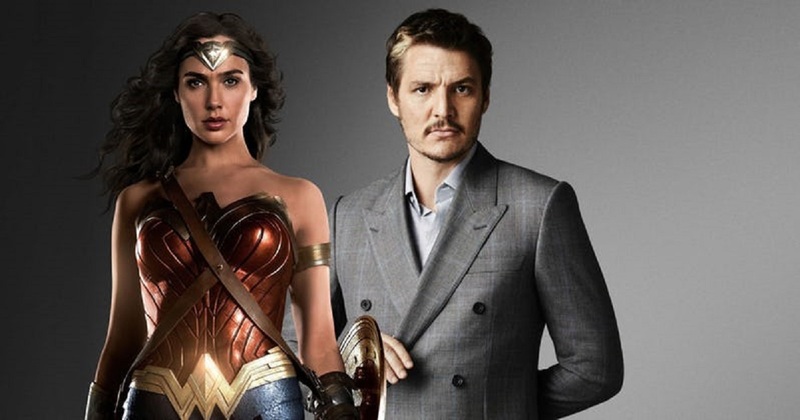 While it is super exciting to learn that Pine and Gadot will be sharing the screen one more time, Wonder Woman 1984 has a lot of super intriguing additions to this franchise. We will be seeing Kristen Wiig’s Cheetah as the main villain, and she is not the only newcomer. Narcos’ star, Pascal had also joined the Wonder Woman sequel in a pretty crucial role. A Twitter user, Daniel RPK has reported that he heard Pascal’s unnamed character is “a God in disguise.” He had not elaborated beyond this, but he debunked a theory that suggested that Pascal may be impersonating Trevor. The actor will be playing a “slippery con man,” and so it is interesting to see what the role is. If the movie, Wonder Woman 1984 uses a “god in disguise,” it may actually be disappointing. This is because, in the first movie, David Thewlis’ Sir Patrick was actually Ares, the God of War. We hope that the sequel will be putting a spin on these things to make the movie feel fresh. Many have agreed that Wonder Woman’s third act was the weakest point in the movie. 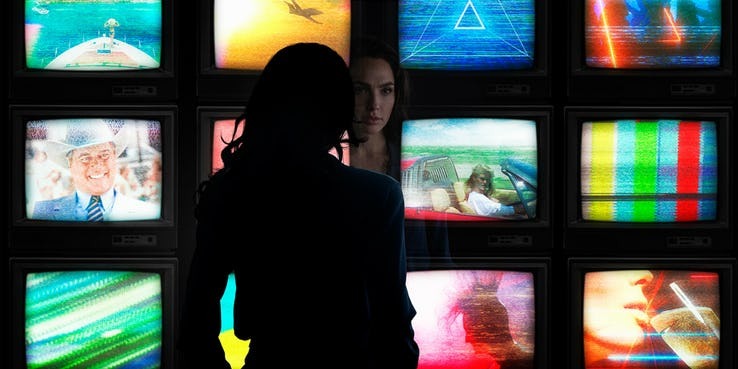 It will not be much longer until we all learn more about what Wonder Woman 1984 has in store for us.